Construction business owners understand that their employees have to make purchases from time to time to keep the business running. Using a check approval process wouldn’t give you the flexibility you need and lending out traditional credit cards is not ideal either. Both methods have limitations and can cause problems, however. Choosing the right construction business prepaid card may offer more benefits than either writing checks or allowing employees to use business credit cards. The cards are prepaid, so approval does not depend on your credit. The cards can be used anywhere that accepts credit cards, and the information from them is sent electronically directly to the bank account to which they are linked so that the data can be readily accessed by you. How are prepaid construction business cards useful to construction companies? 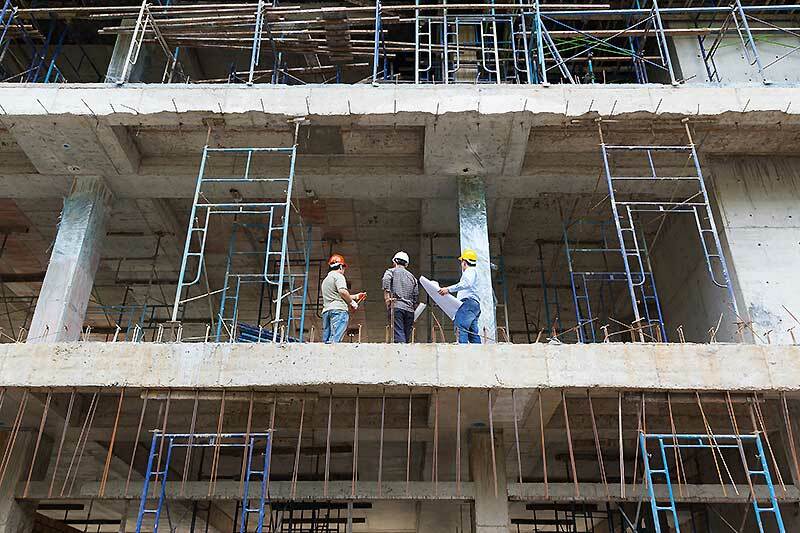 Prepaid construction cards can offer multiple benefits to construction companies. When you run a construction business, it can be difficult to track and control your business and employee expenses. Construction business prepaid cards can help you to control your business expenses because you are able to limit the types of spending that your employees can undertake according to their jobs. For example, you might provide a dump truck driver with a card that he or she can use to purchase gas. A framer might receive a card to use to purchase framing supplies. If the framer tries to buy gas with his card, it will be declined. Similarly, if the dump truck driver tries to buy framing materials with his card instead of gas, it will also be declined. 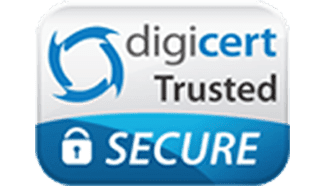 This feature can help you to keep business expenses under control by preventing employee theft, fraud, abuse or misuse. Why are construction prepaid cards a better solution than construction credit cards? Construction credit cards generally have several limitations that make them less attractive for businesses. While the National Small Business Association reports that 10 percent of the businesses that they surveyed were in the construction industry, it can be difficult for many small construction company owners to gain approval for business credit cards. A 2016 study found that there is a significant financing gap between large companies and small companies, and fewer small companies are able to secure financing and credit cards to meet their needs. Many business credit cards charge high rates of interest and high annual fees. In order to qualify for them, you must have good credit, and your business must have been operating for a substantial period of time. Another issue with construction credit cards is that they are easy for employees to abuse. Employees that have access to credit cards may use them to make purchases for themselves instead of for the company. They might also be able to withdraw cash from the company credit cards. Debit cards are a better solution because you can limit the spending amounts and the categories of spending that can be completed. Since they are not credit cards, your credit won’t matter for approval. You also won’t be charged interest on the balance on your cards since it is your own money. You can get cards for each of your employees that need them and limit the amounts that they can spend on a daily or weekly basis, and you can control the spending limits on each card yourself. When should you start looking into construction prepaid card solutions? When you run a construction business, there are often high capital outlays. This can make it difficult to keep your expenses under control. Controlling your expenses with debit cards for construction businesses earlier in the process is a good idea. This can help you to prevent waste and employee abuse so that you can get the expenses under control. 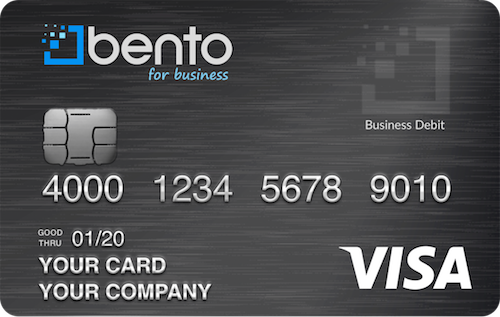 The construction prepaid cards that are offered by Bento for Business are a good solution for construction companies that want an easy way to manage their expenses and prevent misuse. The cards are insured by the FDIC for up to $250,000, and you are able to get up to 10 cards for as little as $29 per month. To learn more about how construction cards might benefit your business, call us today at 866.220.8455 and get started with a free 60 day trial.